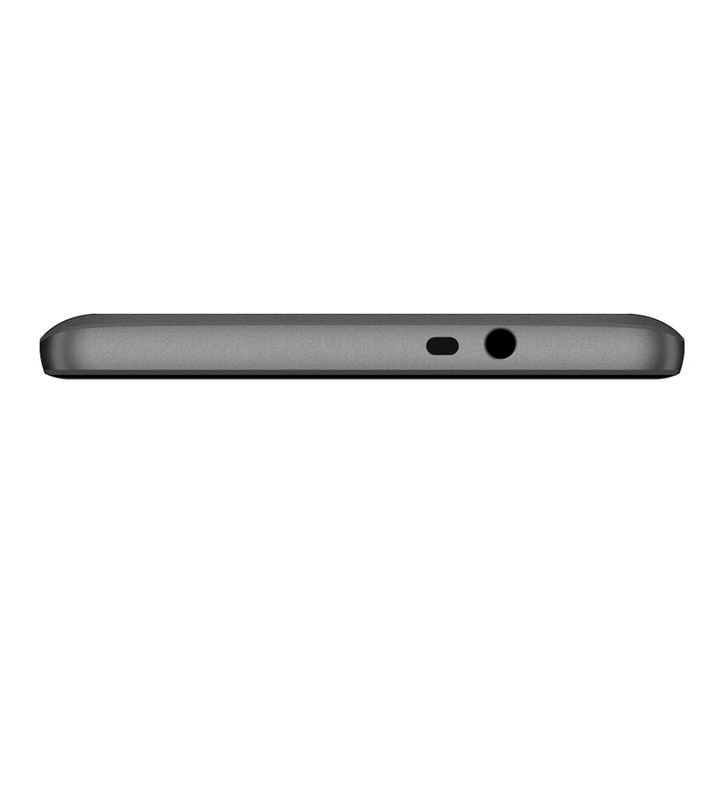 Your mobile phone or smart phone is the gadget you are using the most, coring on looking at during your day. 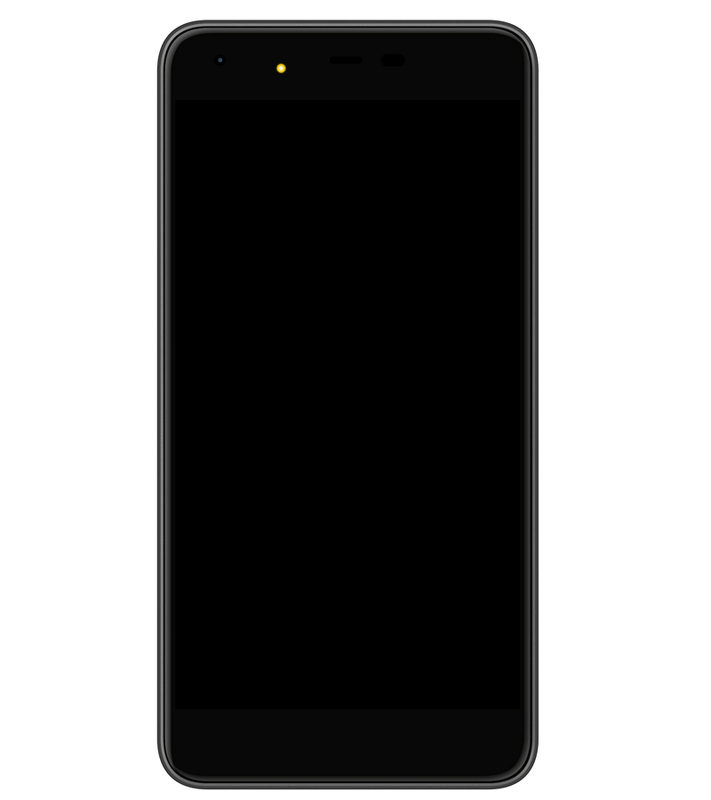 We totally understand that your phone is the closest to your life, that’s why we are keen to choose for you the best devices in the electronics and telecommunication industry of today in the world. 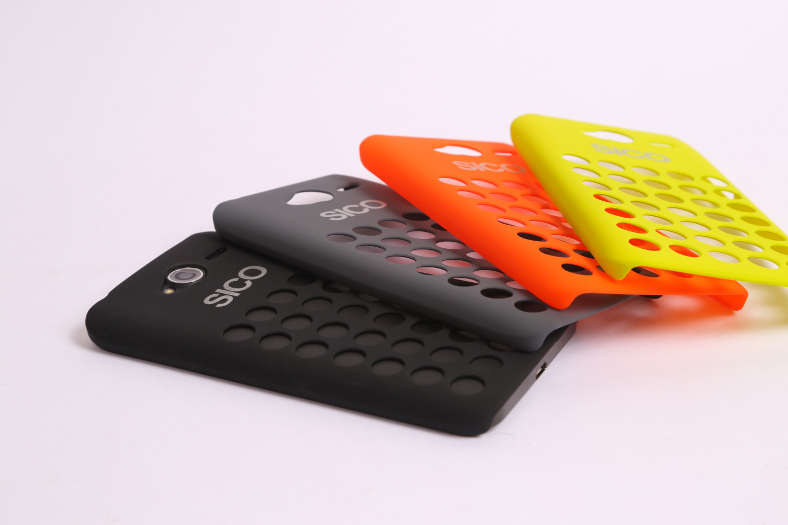 SICO phones are fashionable, thin, light, fast and its power consumption guarantee for the usage one day or more. 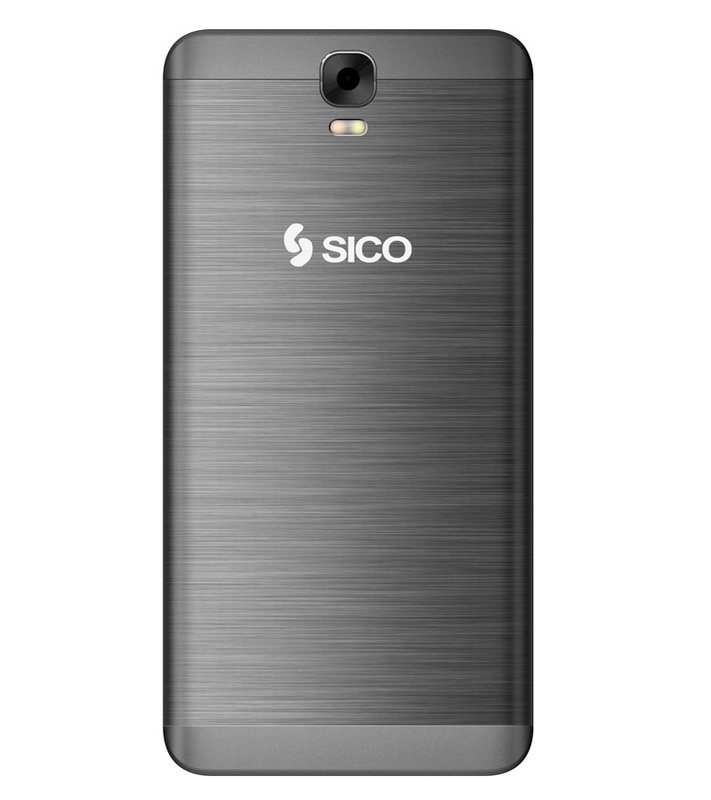 SICO phones are connecting to the signal in all places and you can capture and save all your valuable memories. Also SICO is always close to you, if you need our fast and distinguished service one day. All this and more you will enjoy at affordable price and in different models, which will suit your needs and your life style. 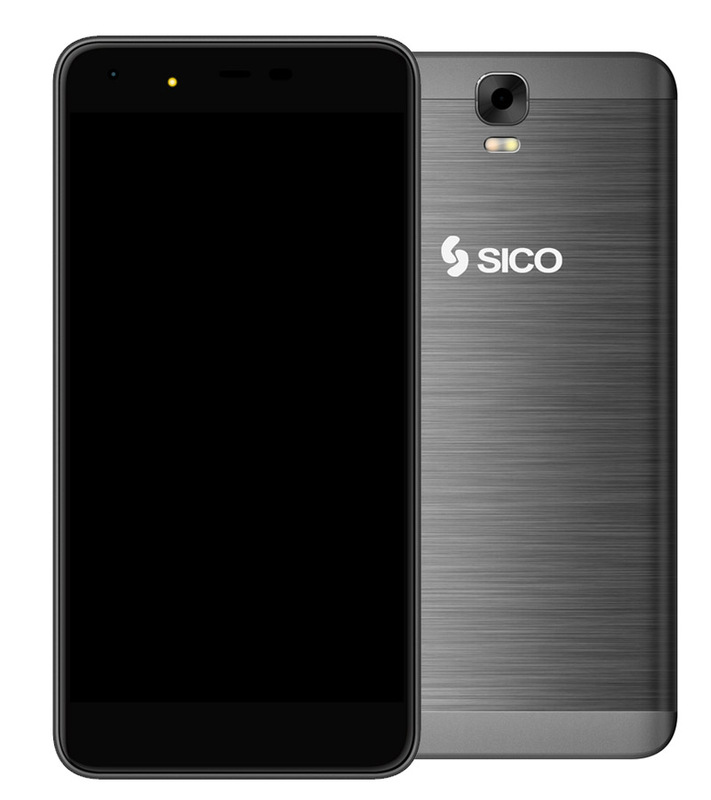 Once you have purchased one of SICO phones, you will realize at once how we have took care of all details of your new Phone, its related accessories, which are available in attractive colors, or with different services and applications that you will differently enjoy. 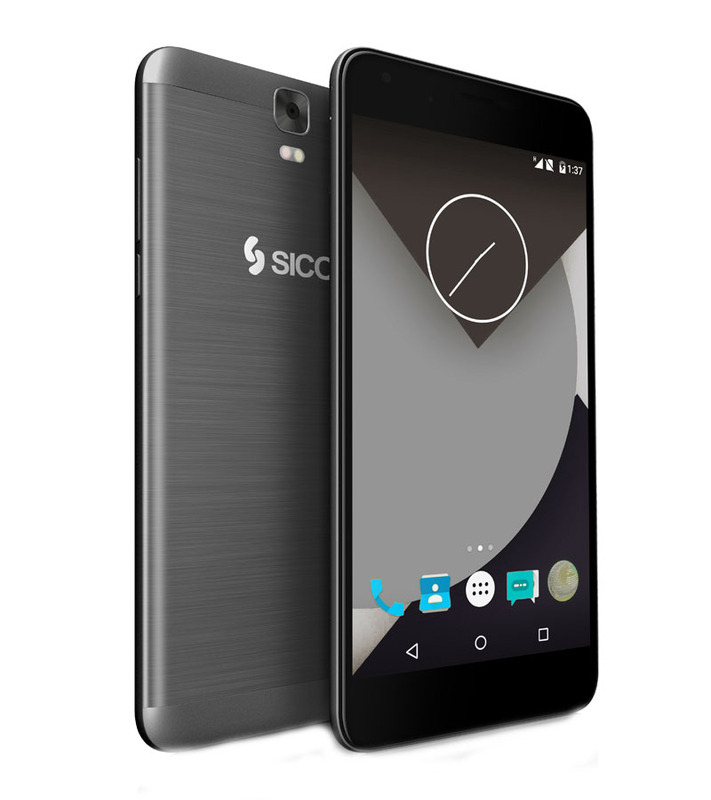 Start your journey here by exploring SICO’s different phone models to choose the one that suits you. 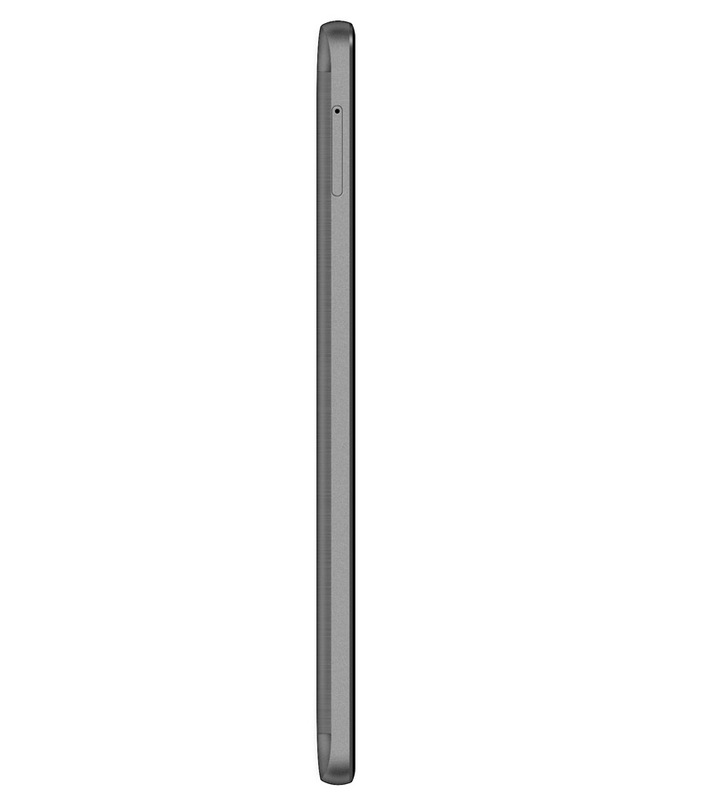 Are you looking for a bigger screen and still suits your pocket? Then you have to acquire “SICO Mega”. 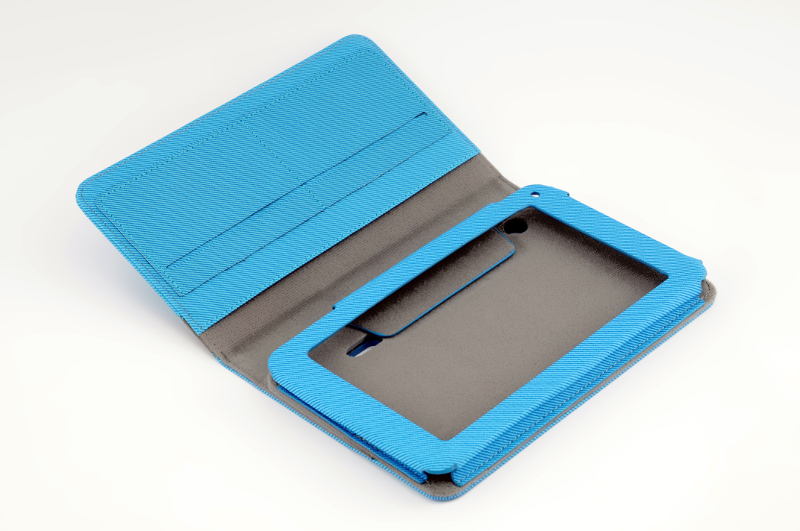 It is slim, light and got a very fashionable design with its narrow basil. Its Android 6.0 Marshmallow is different and quite attractive, and you can still use all free applications offered by “SICO Store” or “Google Play”. 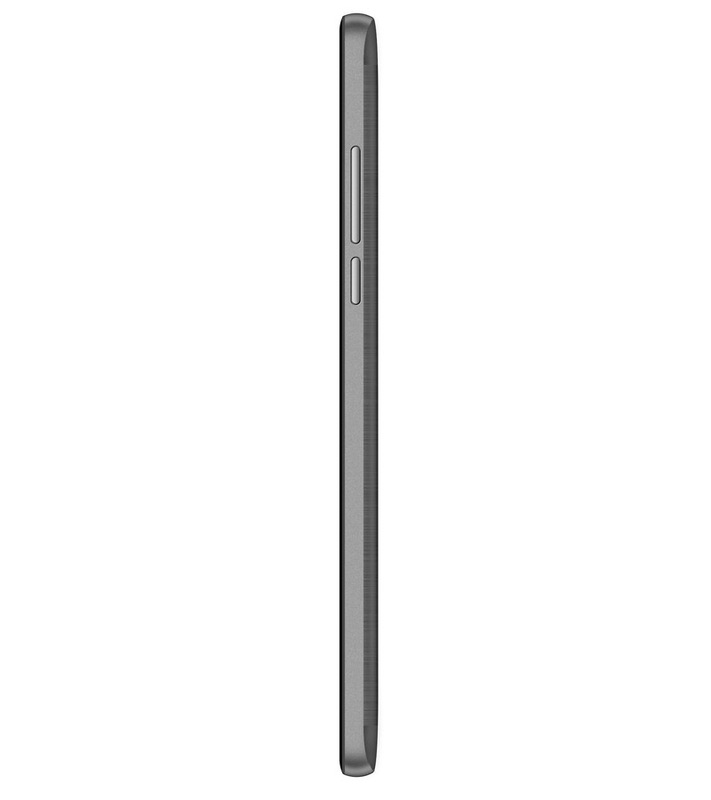 The phone is dual SIM, connects easily to the internet VIA WiFi or 4G. You can enjoy listening to FM radio and get your position at any time through GPS. 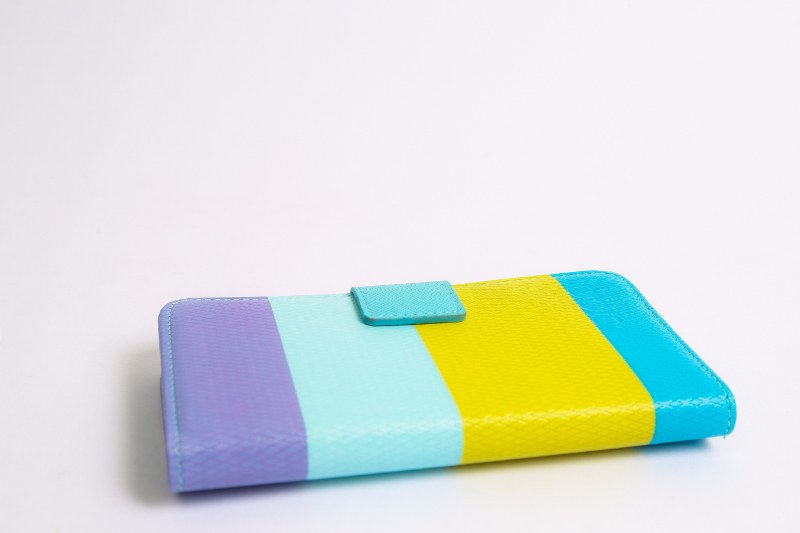 This product comes in 3 colors (white, red, and black). 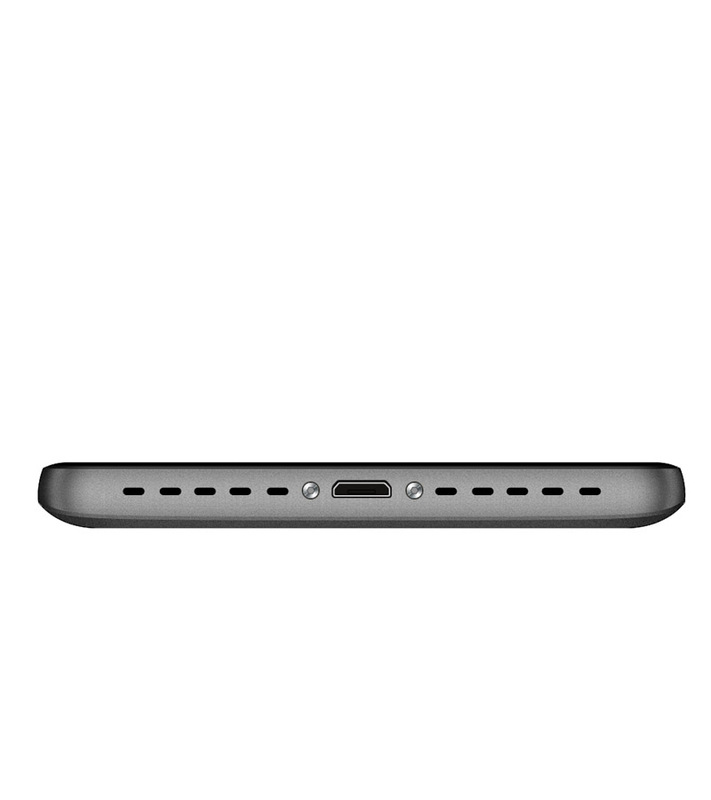 Don’t forget to ask about its screen protector and colored cover.